Wod: rds 1 3/4 rds RX, then muscle ups disappeared. Went to burp C2B. Total of 4 rounds. 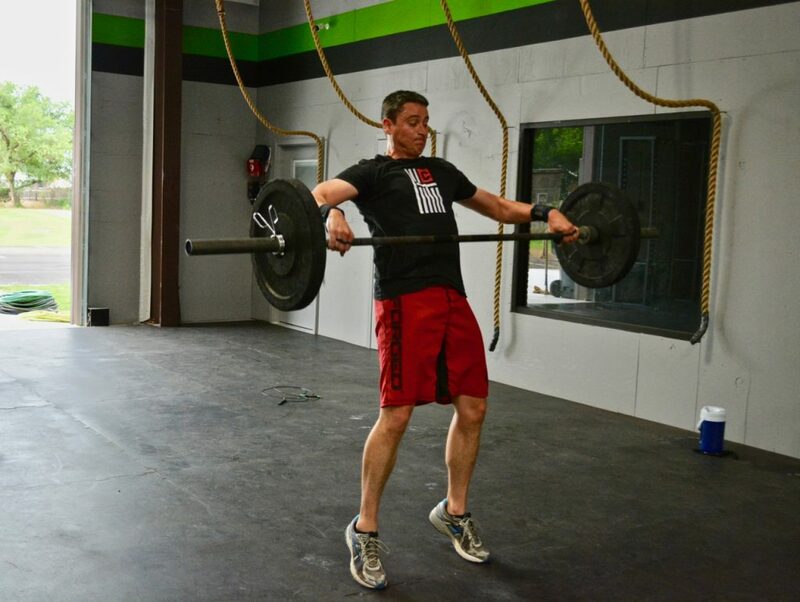 3 rds of – 1 ring MU + 2 bar MU + 6 alt hand releases on handstand hold. WOD w/ burpee c2b: 5 rds even. Great class Shannon!!! Thanks for helping me with my one handstand hold during the skills. It has been a few years since I got inverted! (as everyone knows because Breck is always using me as an example for scaling if you don’t want to get upside down! (Smiley face)! Also did a few pistols holding on to bar and practiced kipping swings.